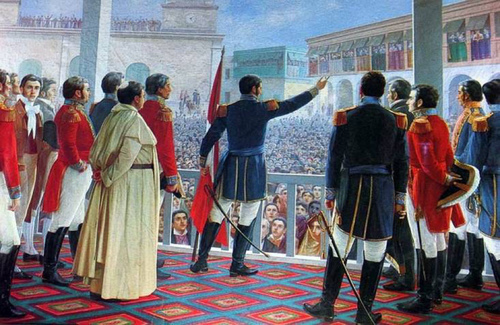 July 28th commemorates the liberation of Peru from Spain by José de San Martin, the most famous liberator of Latin America aside from the Liberator himself, Simón Bolívar. 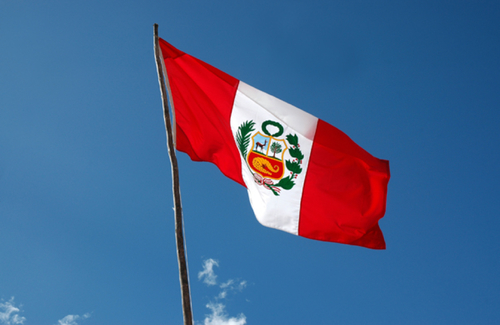 The following day, July 29th, celebrates establishment of the Republic of Perú. 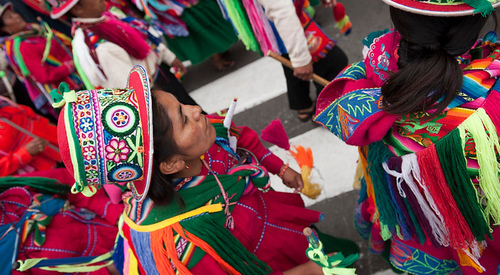 Together these two days are called Las Fiestas Patrias, and are by far the most important national holidays in Peru. 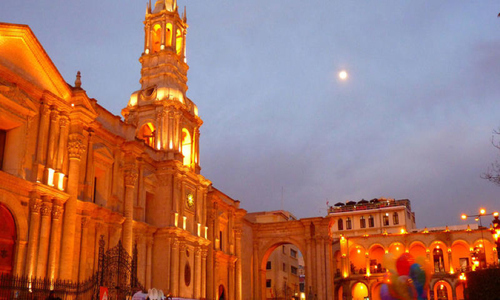 In every city around Peru, the Plaza de Armas will be full of festivities and excitement. It’s smart to book hotels and other reservations far ahead for these dates, as with any major national holiday anywhere, as bookings will fill up very quickly and prices will skyrocket as the date approaches. Most government offices and all banks will be closed, so make sure you deal with any pressing business and get any cash you need ahead of time so you aren’t stuck moneyless during the parties. The night before the big day, streets will be filled with criolla music and small parties, and the flag of Peru will be flying from nearly every building. 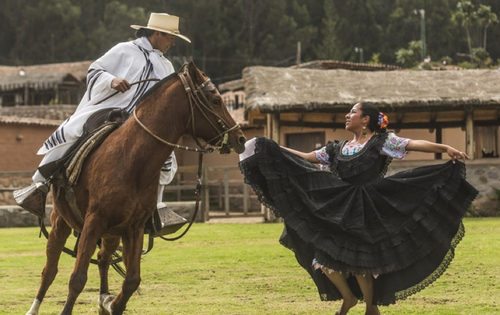 In Lima, the official celebration starts before the Independence Day and takes place in Parque de la Muralla, where a huge variety of Peruvian music and dances, from traditional folkloricos and afro-peruvian songs to modern rock and reggaeton will be played. 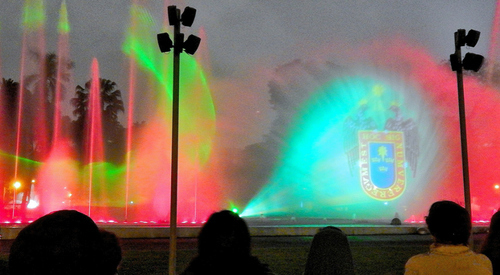 Official fireworks begin at midnight, and there is an amazing 3-D light show at the Fantasia Fountain in Centro De Lima. The official main event will be a speech by the president in Plaza De Armas to the Peruvian people, going over the state of the nation and progress made during the preceding year, which is followed by a “Te Deum” mass led by the Archbishop of Lima. In election years, this is also the day the president is sworn in and formally assumes his duties as leader of the nation. However, if you aren’t one for political speeches, pretty much every plaza in the nation will be holding traditional dances, music and serving all sorts of food and drinks. All week there will be even more food carts and vendors on the streets than usual, which is really saying something, so chow down on anticucho, papas rellenas, chicharrón and ceviche. 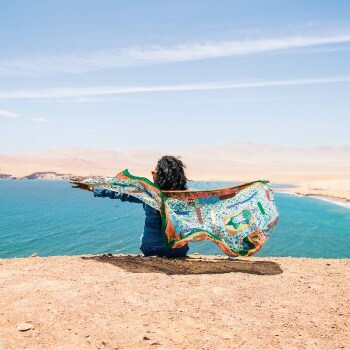 Arequipa, once the capital of Peru itself, will pull out all the stops to outdo its larger rival Lima, so the White City is a great place to spend the holidays. 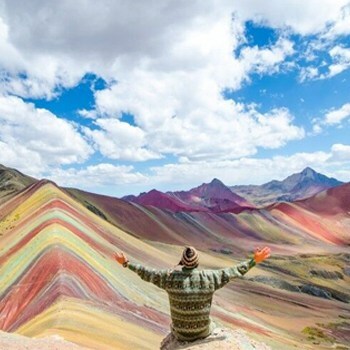 Arequipa is considered the seat of traditional Peruvian Criollo culture and was the original home of the Independence movement against Spain, while Lima remained fairly loyal to the Spanish Empire until its liberation. 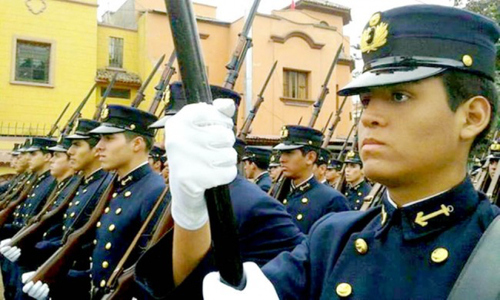 The next day is Peru’s Grand Military Parade day, and, true to its name, is filled with military parades and celebrations of the victories of Peru in war. The main event, and the official end of Fiestas Patrias, is the Grand Military Parade which heads down Avenida Brazil from Magdalena del Mar to Centro de Lima. Representatives of every portion of Peru armed forces are present, from planes and helicopters to artillery and tank, and from elite special forces squadrons to ceremonial guards to indigenous self-defense militias. It is all presided over by the president of Peru, who has to ceremonially give permission for the parade to the commander of the Lima Garrison before it can proceed. In more rural areas and the outskirts of large cities, there are other large celebrations with many styles of traditional dance. 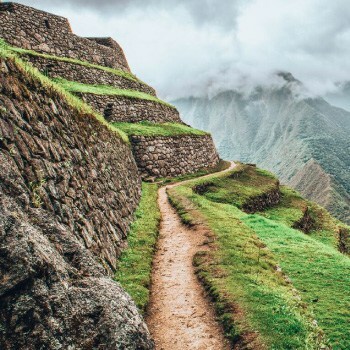 Wherever you are in Peru during the Independence Celebrations, you are sure to have an exciting time, full of music, fireworks, food and drink, just be sure to plan ahead so you don’t miss out! 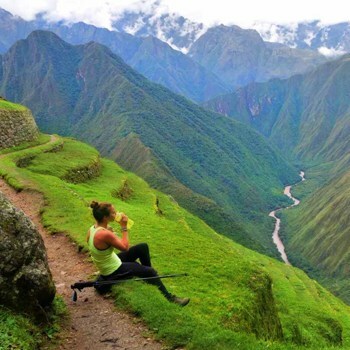 The best way to find events and tours in Peru on Independence Day or any other time is through our partner, FindLocalTrips.com. 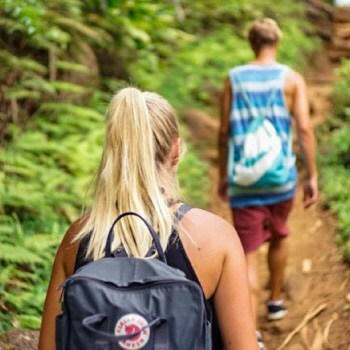 FindLocalTrips helps you book events and activities with local small businesses ahead of time so you can get a spot before the rush. 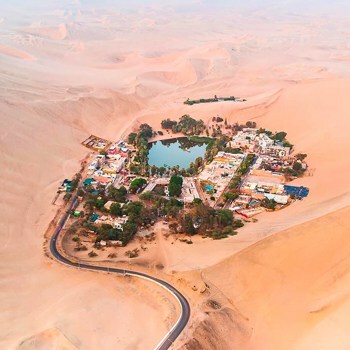 Everything found and linked on FindLocalTrips is carefully screened for quality, safety, and business ethics, so you can be sure you money is going into the hands of deserving locals rather than exploitive tourism corporations. The most enjoyable and safest way to get around Southern Peru is through Peru Hop’s hop on, hop off bus service. 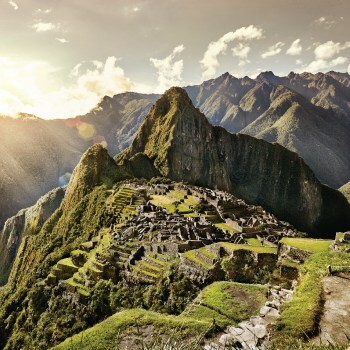 Peru Hop has endpoints in Cusco, Lima, and La Paz, Bolivia and stops in Lima’s rival Arequipa, as well as Nazca, Puno, Huacachina and Copacabana. Our guides are fluent in both English and Spanish, and are locals with personal knowledge of our stops and Peru in general. 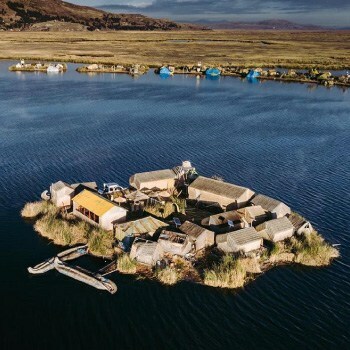 At any of our many stops you can get off for as long as you wish to visit the area, then hop back on at your leisure to continue to your destination or just the next stop.